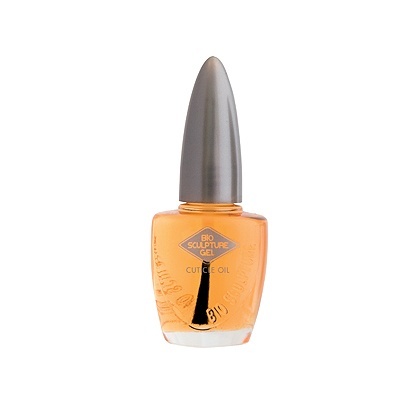 Bio Sculpture Cuticle Oil treatment is formulated with Almond Oil, Jojoba Oil, Avocado Oil and enhanced with Vitamin E to rehydrate the cuticle and the nail plate. 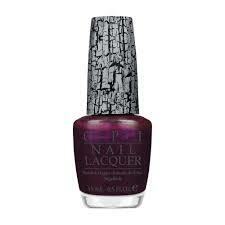 Massage the bio sculpture cuticle oil into the nails after gel application to hydrate cuticles and fingertips. Do not use before gel application, oil on the natural nail will cause gel to lift. Massage Bio Sculpture cuticle oil into the nails after gel application to hydrate cuticles and fingertips. Use on a regular basis to balance the oil/moisture level of the nail plate.